It sounds like the setup for a punchline, but when Carl Fuldner and Shane DuBay went looking through the specimens in the underground archives of Chicago’s Field Museum of Natural History, what they uncovered was not a joke. Instead they saw something that made them gasp—Horned Larks and Red-headed Woodpeckers with dirty, gray bellies. Typically these species’ bellies are white, but these particular birds were collected in the Midwest in the early 1900s, around the time of the Second Industrial Revolution. “Could it really be particulate matter from the atmosphere during the time when the bird was alive?” wondered DuBay. Fuldner, an art historian, first con­tacted DuBay, an ornithologist, to get his opinion on bird photographs tak­en in the late 1890s. Both are graduate students at the University of Chicago. DuBay thought it would be fun to take Fuldner into the museum to show him a few birds from the time period when the photos were taken. That’s when they first saw the strange gray-bellied birds. After inspecting thousands of birds from collections across the manufac­turing belt from Wisconsin to Penn­sylvania, Fuldner and DuBay published their findings in the journal Proceedings of the National Academy of Sciences. Newspapers nationwide picked up on the headline news from their paper—birds collected in the early 20th century held signs that our air was so dirty that even birds’ feathers turned gray. More shockingly, the amount of black carbon or soot accumulated on birds’ feathers from 1880 to 2015 told a story of burn­ing coal and environmental policy in the United States. For example, from the late 1880s to the 1930s, coal consumption increased and the amount of soot found on spec­imens remained high. But specimens from the Great Depression, a period when manufacturing slowed, had less soot on their feathers. Another drop in soot appeared during the second half of the 20th century, when there was less black carbon in the air due to reg­ulations limiting the domestic use of soft bituminous coal, and because cit­ies shifted to cleaner-burning fuels and centralized power plants. Although coal consumption continued to increase in the United States, black carbon emis­sions decreased as a result of shifting away from dirty coal, giving us cleaner skies—and white-bellied birds. Since then, the Clean Air Act, passed in 1963, has helped maintain clear skies. DuBay and Fuldner were able to link annual coal consumption with the amount of soot on the feathers thanks, in part, to bird biology; birds grow a new set of feathers every year. Specimen photos by Carl Fuldner and Shane DuBay. 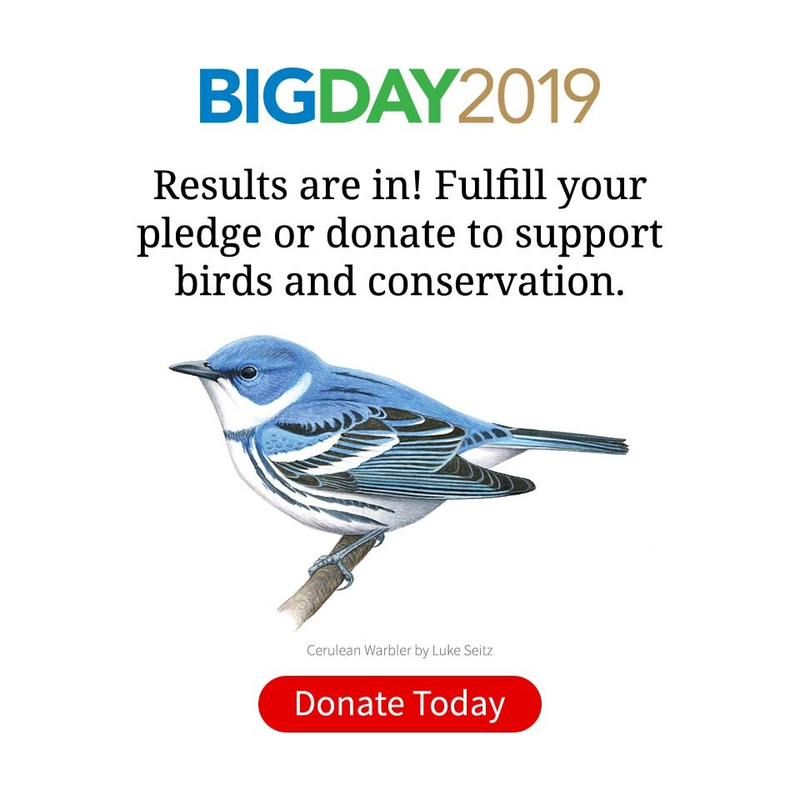 Field Sparrow by Todd Fellenbaum, Eastern Towhee by Rob Wallace, Red-headed Woodpecker by Rick McArthur, Horned Lark by CT_Imagery all via Birdshare. Naturalists and collectors in the early 20th century thought of the dirty feathers as a nuisance. But, says Rowher, that’s the beauty of collec­tions. One hundred years ago nobody had any idea these specimens could be used for studying air quality. 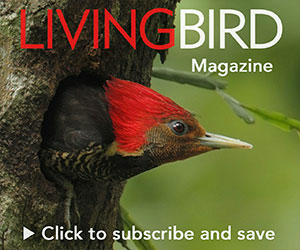 Pre­served specimens allow researchers to address questions that were never even thought of when the bird was collected. Museum collections offer scientists the opportunity to go where field stud­ies can’t—the opportunity to time-trav­el back into past centuries to study their subjects. Rowher says that studying birds across large geographic areas or spans of decades is extremely hard to do without the vast amounts of historical data that exist in museums. “What are you going to do, just wait 100 years?” Rowher asks. He also says there’s a lot more waiting to be uncovered in museum specimens. As the diet of the Marbled Murrelet shifted throughout the 20th century, the change was reflected in their feathers that are now preserved in museum specimens. Photo by by Roger van Gelder via Birdshare. For example, in 2016 Benjamin Beck­er and Steven Beissinger from the Uni­versity of California, Berkeley, used stable isotope comparisons to reconstruct the diet of the Marbled Murrelet, a now-en­dangered seabird. They wanted to know if somehow a change in their diet might be contributing to their decline. Becker and Beissinger compared sta­ble isotope signatures in feathers from specimens collected from 1895 to 1911 to isotope signatures left on the feath­ers of modern birds. In the early 20th century, murrelets were feeding on sar­dines, a high-energy resource. But as the fisheries industry started harvest­ing more and more sardines, murrelets had to forage lower on the food chain for prey such as krill, which aren’t as nutritious. The diet of Marbled Mur­relets shifted, and their feathers silently recorded the change. The research sug­gested that foraging lower on the food chain may have contributed to the Mar­bled Murrelet’s decline. S. G. DuBay and C. C. Fuldner. 2017. Bird specimens track 135 years of atmospheric black carbon and environ­mental policy. Proceedings of the National Academy of Sciences 114:11321–11326. H. Becker and S. R. Beissinger. 2006. Centennial decline in the trophic level of an endangered seabird after fisheries decline. Conservation Biology 20:470–479. DuBay’s and Fuldner’s research was published on October 9, the same day that Environmental Protection Agency Administrator Scott Pruitt announced the repeal of the Obama administration’s Clean Power Plan to reduce greenhouse gas emissions from power plants. DuBay says that’s a poignant coincidence. How Do Scientists Use eBird Data?